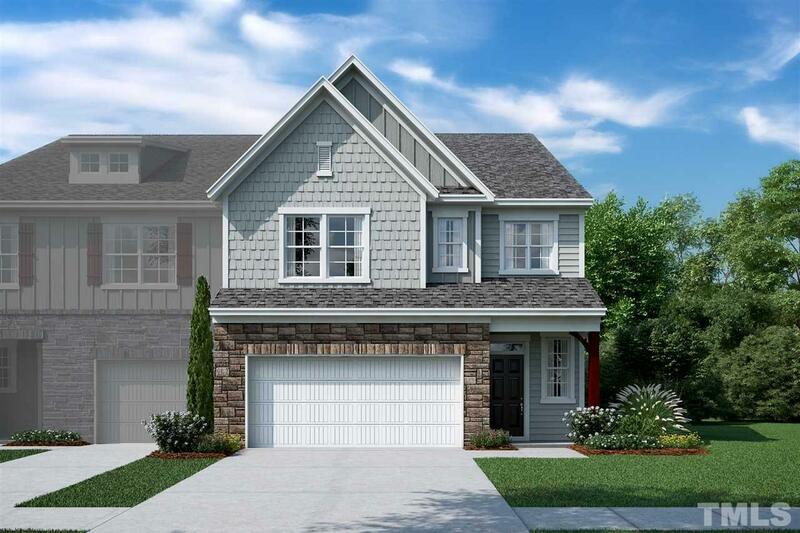 The Drake C is an end townhome w/2-car garage. Model home with all the bells & whistles including Certified Wi-Fi. 2-story foyer w/millwork, all hardwood downstairs. Guest suite w/tiled full bath including walk-in tiled shower. Gourmet kitchen w/white maple cabinets, quartz tops, Moroccan tile backsplash, stainless appliances incl. gas cooktop vented outside. Fridge & W/D included. Owner's retreat w/tray ceiling, luxury tiled bath w/separate 5' shower. Loft w/built-ins. Screen porch w/flagstone patio.